As Computer Use is one of the nine Essential Skills identified by the Government of Canada as being necessary for today’s work world and life in general, Tri-County Literacy Council offers FREE basic computer training. These hands-on training programs also include instruction for saving files (Windows Explorer) and searching the World Wide Web. Depending on the course, emailing may also be part of the training. Take advantage of valuable FREE training guided and supported by a knowledgeable instructor with the assistance of experienced volunteer classroom assistants. 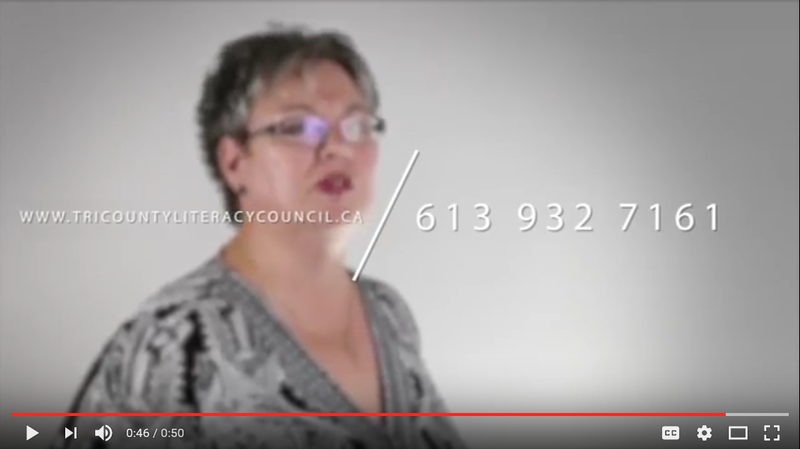 For more information, call Tri-County Literacy Council at 613-932-7161.